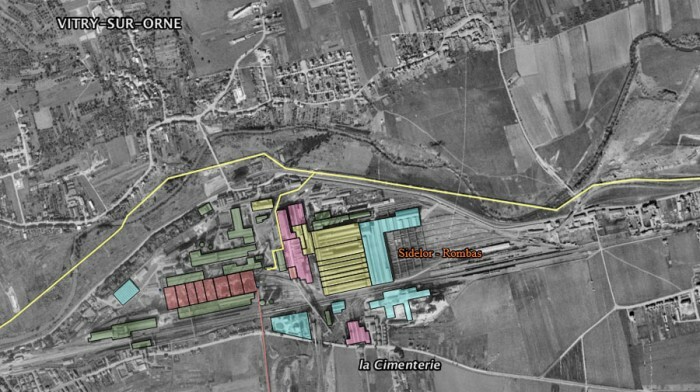 Posted on 19/11/2018 by U.N.
Mapping the iron and steel industry of the French Orne valley in the late 1950ies. 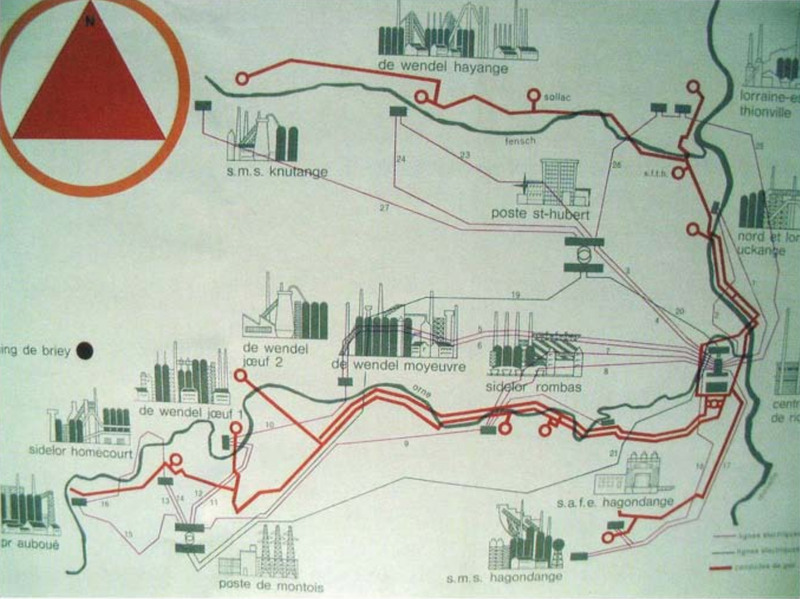 The map includes the Sidelor steel and iron works in Rombas, Homecourt and Auboue, plus the De Wendel works in Joeuf and Moyeuvre. 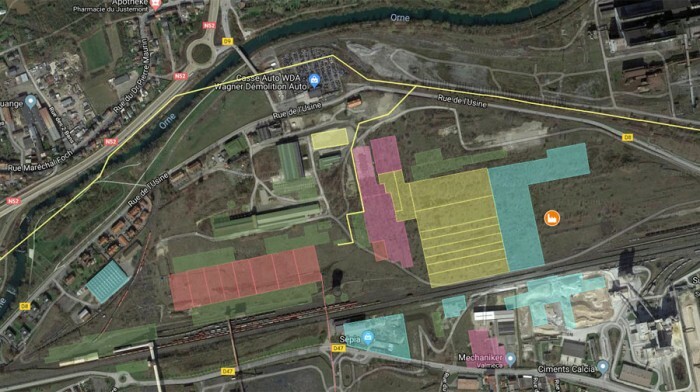 Posted on 11/10/2018 by U.N.
was a unique power station utilizing the gas of 11 Lorrainese blast furnace sites. Closed down in 2010, demolished in 2018. 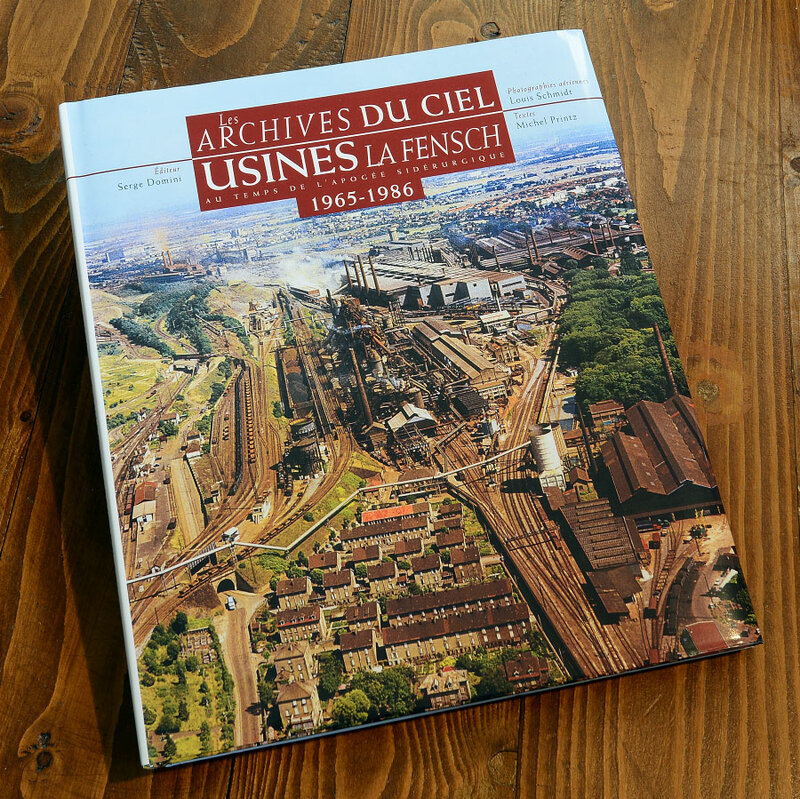 Posted on 31/01/2014 by U.N.
A new book showing rare aerial views of the five steel and iron mills that once shaped the Fensch valley in Lorraine, France. The quality of the large format images done by Louis Schmidt mostly in the 1960ies is predominantly extraordinary. 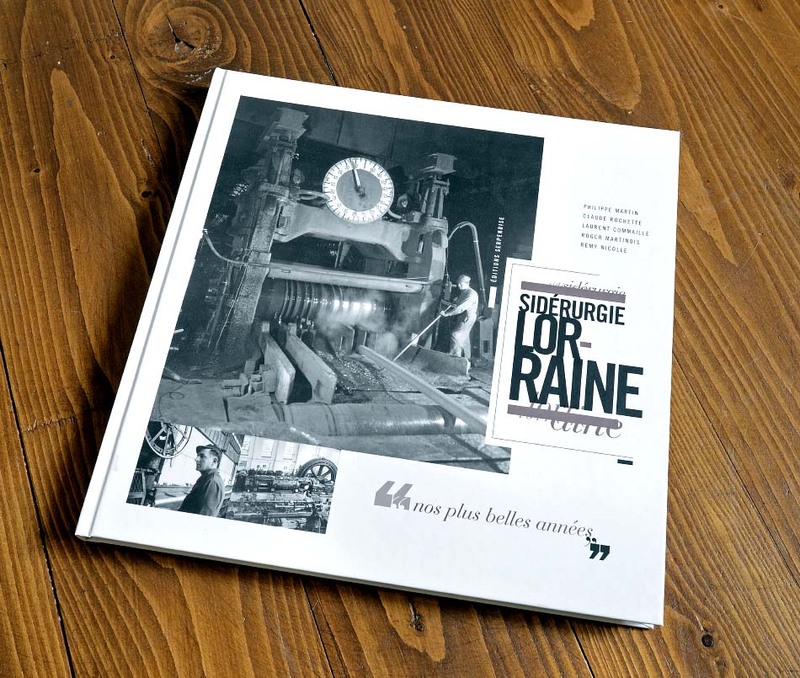 There ain’t much text so you don’t need to learn French to enjoy this book. The book is published by Serge Domini, 120 pages, ISBN: 978-2-35475-064-0. These books are usually out of print very fast and become quite expensive after a while. Posted on 15/08/2013 by U.N.
A new book from Editions Serpenoise, who already published quite a lot about Lorraine steel making, shows rare and impressive images, in an overall good quality, from the Terre Rouge country. 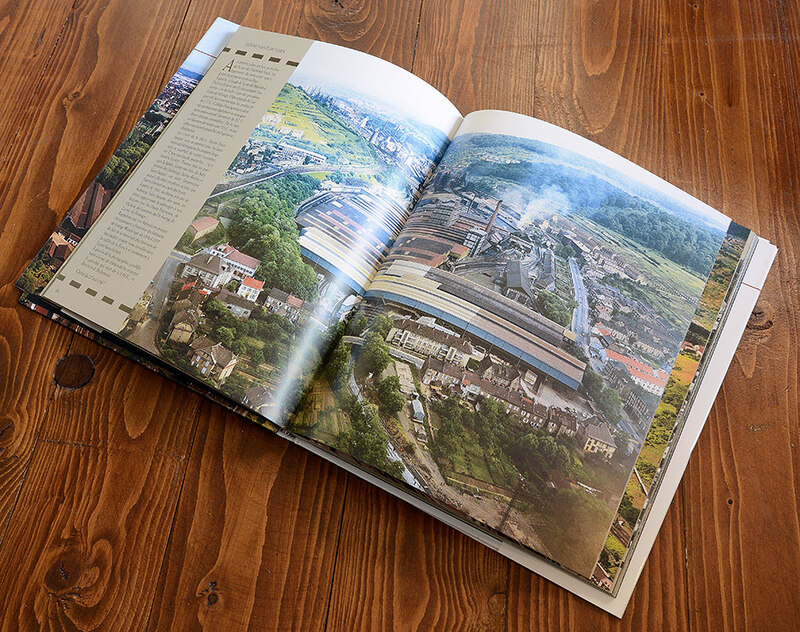 After the book is 80%-photos it doesn’t matter much if you can’t read French. 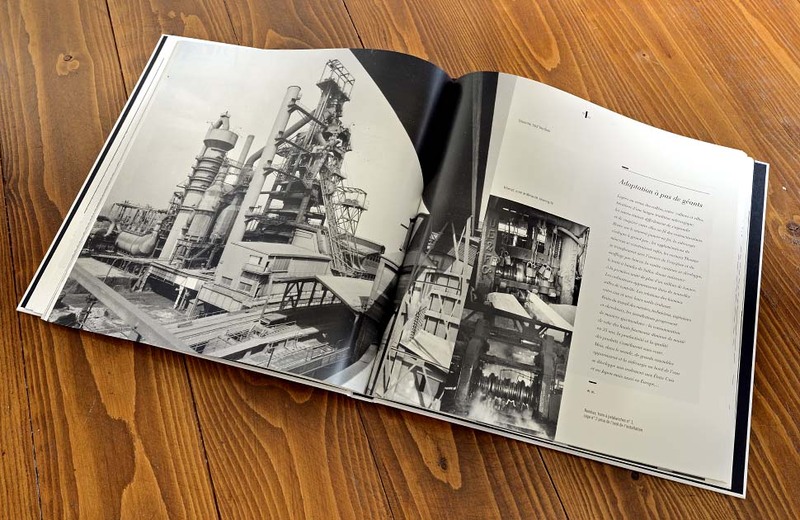 The book has 150 pages and shows about 300 B/W images. There are a few flaws like undated images, no real structure and some wrong captions, but overall it is worth buying.